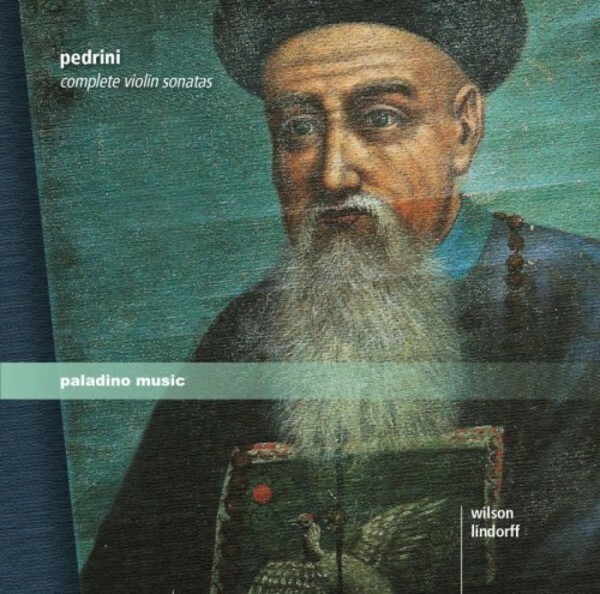 Teodorico Pedrini is the only 18th-century composer of which we know that he wrote European music in China, where he arrived after an eight-year-long journey from Italy to the Canary Islands, Chile, Mexico, Peru and the Philippines. After his arrival in Beijing in 1711, he worked for the emperors Kangxi, Yongzheng and Qianlong until his death in 1746. Until today, he has been appreciated as one of the most important cultural ambassadors for Western music in Asia of all times.